Screen Weaver Media | video and film production| servicing Wollongong, Illawarra, Sydney and beyond. ...with online product and service videos! Reduce product returns, save on technical support costs and increase sales by providing an enjoyable "out of box" experience for your customers. Reduce repetitive training costs and ensure consistent instructiuonal content coverage with training videos. Show.... don't just tell the world about your business or company. Leverage the power of video to engage visitors & drive revenue. 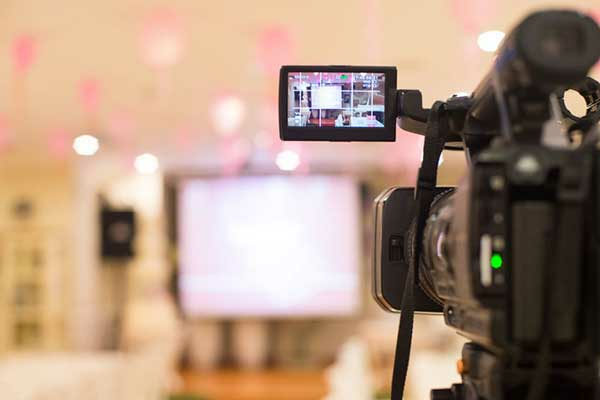 Video is a powerful communication tool, so get your message across quicker and more effectively. In 2015 Google announced that mobile traffic finally overtook desktop traffic in 10 different countries! Half of advertisers are moving their budgets away from TV to digital video. Website Magazine describes video as a "driver of consumer confidence". 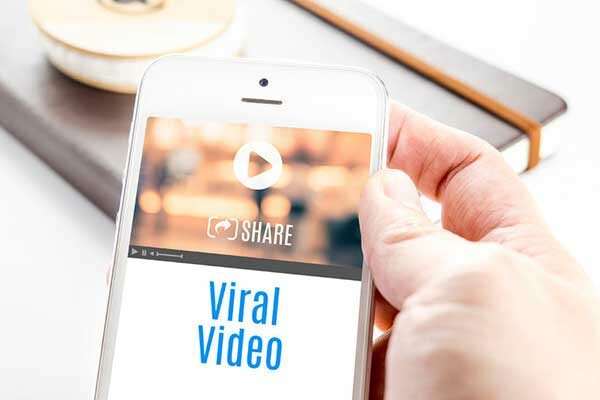 60% of the time consumers are willing to view the videos they find, and 52% of consumers surveyed reported that after viewing a video, they were less likely to return the product. 100 Million internet users watch online video each day. Although, a lot of those are just watching the latest viral videos, there are still many who are looking for advice on how to do something or how to make something work better. And a whole of them are looking to buy a service or product. 80% of all internet traffic will be video by 2019. That's up from 64% in 2014..
An Accenture study showed that ONLY 5% of returned products were actually defective. Approximately 68 percent of the returns are products that work properly but do not meet customers' expectations for some reason. "Either they thought it was defective when it wasn't, or there was an expectation gap,"
The new "YouTube" for product help! 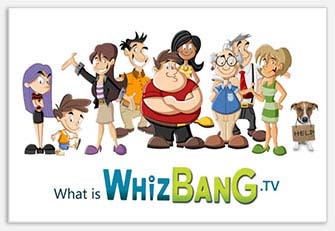 Whizbang.tv allows users to scan the barcode of a new product, providing direct access to a quality video showing how to use that product. Learn about our new approach to product support. 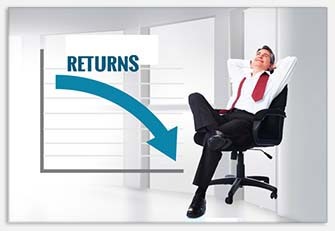 One of the most powerful tools for product manufacturers & retailers to date...Reduce returns & increase sales. We specialize in producing effective video guides and promotional product videos. "Solving a pet peeve about following instructions led this Australian woman to dominate a global market". 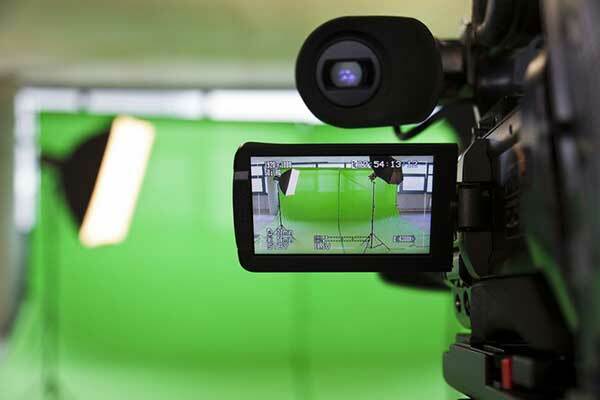 Screen Weaver provides a complete online video production service. Using our knowledge of video, design and online marketing, we'll get your videos on-message, looking impressive and seen in all the right places. Increase your online conversion rates by up to 60% and reduce return rates by 25%. With our unique low overhead, high quality approach, we can provide powerful, cost effective videos. Promote your business or company with video! A successful video should show the world your unique story; demonstrate that you are an expert in your field and validate your ability to deliver proven results. "Online Video - Boosting your Sales and Promoting your Brand." Different types of video to make your business grow.